With the combined high price of fuel and cost of living in South Africa, many individuals are understandably looking for ways to cut costs, and one of those ways is to find affordable car insurance. 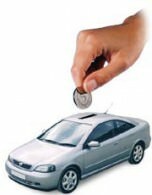 Because motor insurance is only something you need in a pinch (and most of us go for months or years without ever needing to claim from the insurance company thankfully) you might attempt to cut this cost out of your budget. However, in addition to it being illegal not to have a motor insurance policy in South Africa, you are also taking significant risks. Even if we assume that most of us are relatively safe drivers, this still does not make us immune to car accidents, either as the driver or the victim. Accidents are truly that, ‘accidents’, because they are unplanned, unintentional and can occur in a split moment. It is at those times that having motor insurance in South Africa is crucial because if not, you mind find yourself selling a kidney somewhere in south America to fund the expenses of fixing the BMW door that you smashed into whilst texting. Depending on the type of policy and the situation, the motor insurance company will take care of damages to vehicles, as well as medical bills relating to the driver and/or the victim. Without the coverage, one is liable to pay for all cost of repairs to the vehicles and medical bills, assuming he is the one responsible for the accident. Clearly, paying premiums for motor insurance is cheaper, especially if you’ve done the research to find more affordable car insurance! 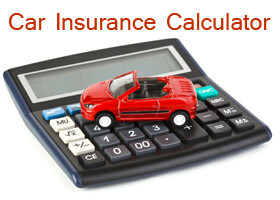 When it comes to car insurance policies, there are a wide variety of types of policies, as well as costs of premiums. Knowing the financial struggle of many is a reality, insurance companies in South Africa have worked tirelessly to come up with creative ways to provide more affordable car insurance policies. 1. 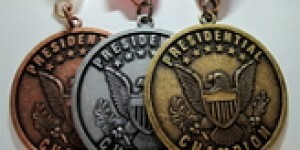 Understand what you are getting: For many of us, understanding the different types of policies and coverage is confusing. The language used is an additional obstacle as many are not familiar with the nuances of insurance language (see our Car Insurance Terms and Definitions). If you are not sure about the language, ask a representative to clarify. Feel free to ask them as many questions as you have; it is your right as a potential consumer. 2. Compare Quotes – This is one of the most important tips! Don’t settle for the first car insurance company you contact or the first car insurance quote that you get. 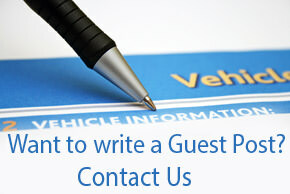 It is crucial that you compare online car insurance quotes. You can do this by clicking on the below banner and an agent will get back to you asap. 3. Understand the difference between best price and best value– The best price simply means paying the lowest amount possible. While it might imply that is the best value, this is not always the case. The best value refers to getting more while also paying less – preferably getting “more” of what you need and not “more of what you don’t need” (see point 5). Although you might be inclined to settle for the best price, you should first identify the type of coverage you need and then look around for the cheapest insurance quotes. 4. Utilize the same company for all of your policies – Most insurance companies provide significant discounts to consumers who have home, life and car insurance policies with them. As such, it is to your advantage, if you have other insurance policies, find an insurance company that can accommodate your needs not just in terms of your motor insurance. Doing this will definitely bring down your premiums on some level. Don’t forget to ask for a discount though! 5. Do what’s in your control to minimize premiums– There are a number of things you can do to lower your premiums. In terms of your car, increase the amount of safety features it has, try to have a safe location for it to be parked and make sure you share all of this with the insurance companies. As a driver, practice good driving habits. 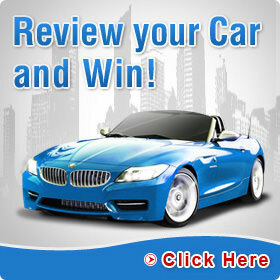 Driving tickets on your record will work against you as you try to find affordable car insurance. Also important to remember, that if you claim against your isurance for small things like scratches and dents, due to the fact that you lodged a claim, this might increase your insurance premiums and also cause you to lose your "No claims" bonus that many companies offer. Therefore, it is often better to claim for these type of things by taking on a specific policy instead of claiming through your car insurance policy. 6. Research the insurance company – Once you’ve identified an insurance company with the best value for your coverage needs, spend a few extra minutes looking into the company, particularly its customer service reputation. Ask family, friends if they use this company and research them online (see our "Insurance Companies in South-Africa" article). Find out how happy their consumers are in terms of availability, customer service, ease of claim processing. This will pay off in the future!